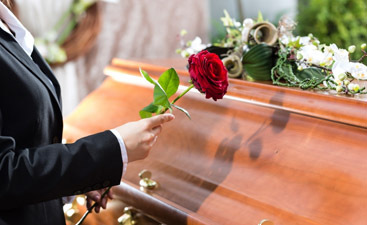 Funeral Service: Are You Taking Care Of Yourself? When you are dealing with the death of a loved one, you have so much to deal with. 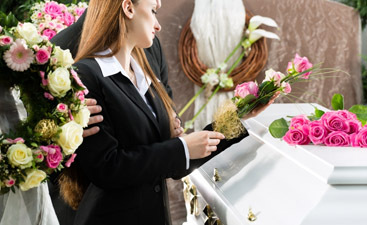 You have to decide on a funeral home, decide what type of funeral service – do you do a memorial service too? A graveside service? Did the deceased want to be an organ donor? How did they feel about cremation? It’s important to keep everyone’s wishes in mind when making these decisions, but who is looking out for you? During this process, you may find it necessary to take time out and take a personal inventory. Ask yourself some important questions. Have you eaten, and if so, was it something healthy? If your loved one was plagued by ill health before their death, were you taking care of them? Are you experiencing caregiver burnout? Are you taking care of yourself? Have you showered? Slept? Is there someone who can assume some of the responsibilities? You may have to designate someone, delegate jobs to other family members. Give them a chance to step up and help. They may not feel you need or want their help, but they may welcome the chance to take part in the funeral. Have you taken time to just ‘be’ with your family and grieve? Are you practicing good habits? Get some physical activity like walking or running. Are you staying away from bad habits? Don’t do anything rash; take time to recover. Let us know how we can help you in this time. 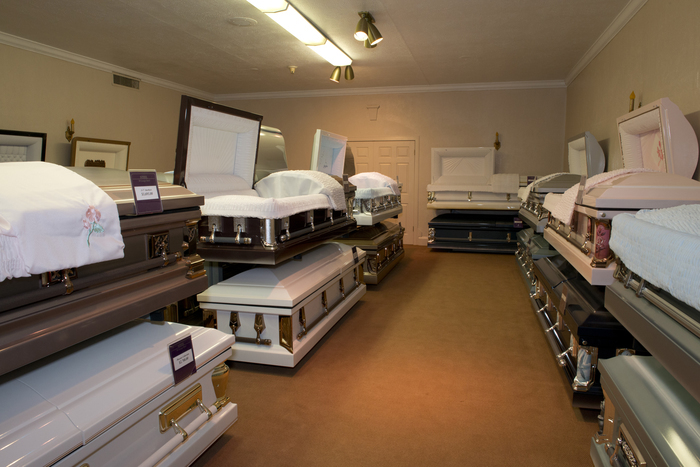 We are a full-service funeral home in Brooklyn.